One of the awesome things of being in California is the opportunity to experience stars and glamours. That’s it, the entertainment media. I have never really exploited it nor have shown much of it throughout this blog. 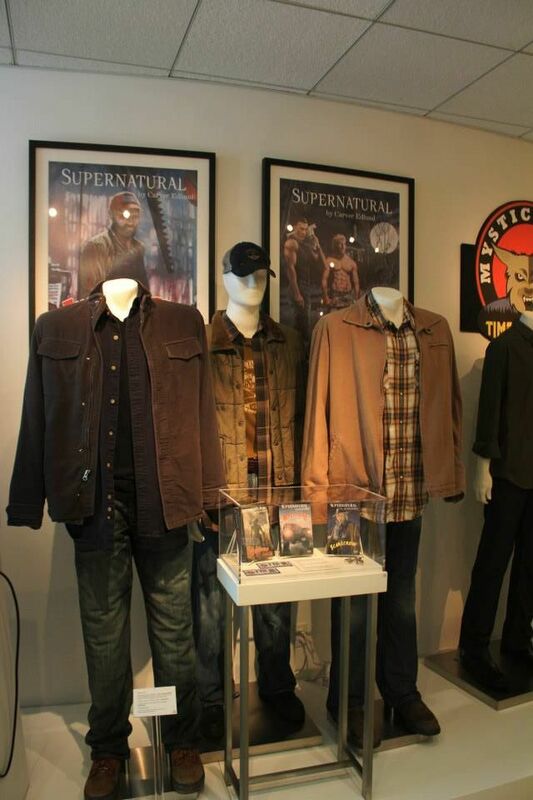 Well now, I am enthusiastic to present to you a minute museum that showcases props and costumes seen from WB TV shows. Here’s what we do. I won’t put any caption and just let you see if you recognize any of the paraphernalia and clothings they exbihit in Paley Center of Media. My favorite is their set pieces of the sitcom FRIENDS. WEEE!!! 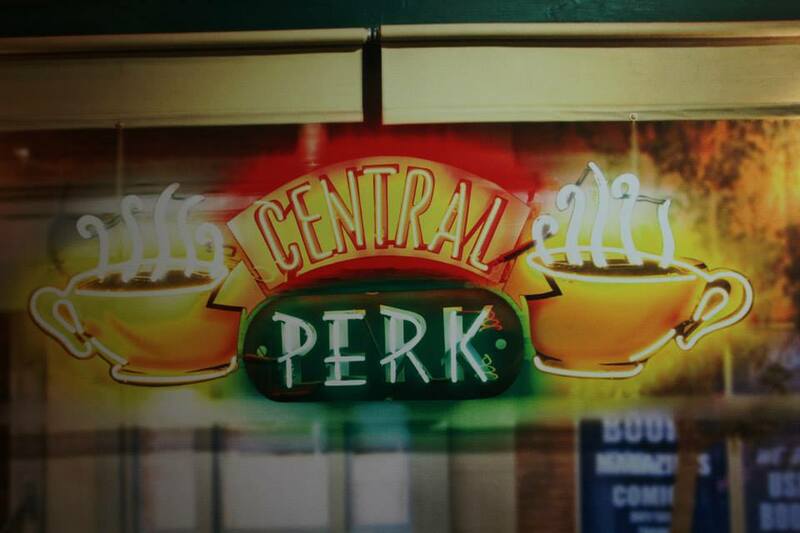 I get to see Central Perk! If you’re a big fan of the show, see if you can remember which episodes these appeared in. Paley Center for Media is located in Rodeo Dr. where you can also visit California’s version of Rome’s Spanish Footstep. Look for free one-hour parking around the area. The entrance to the museum is $10. It is open Wednesday to Sunday from 12 to 5 pm. How did you do at the TV knowledge? Did you get bamboozled? Fun post – recognize the Friends set but not the others. I only recognized the Friends set. Perhaps I need to be American. Only FRIENDS 😕 Fun post, Rommel! Boy, I didn’t do well at all!! Cute idea! super epic fail. TV watching flew out the window long ago and never bothered to return. some bird, huh? but you put together a great mini tour. thanks! Since we watch so little television, you could bamboozle me any day with tv trivia and photos. Evenif they were British TV I wouldn’t have a hope of recognising them! I,myself, don”t even have a TV. Part of me wishes we could have seen Bamboozled as a game show, because it sounds amazing! Fun post! Next time I am home I may do that with the Rock ‘N Roll Hall of Fame Museum. Although I doubt they would find any contestants as enthusiastic as Chandler and Ross. I guess it is safe to say that bloggers are not tube fans. Mad Men, Thrones, Fringe ? The Killing?